Nestled on the banks of Lake Travis in the Texas Hill Country, the 168-room Lakeway Resort and Spa creates a distinct getaway bordering the urban allure of Austin. With lakeside diversions of sailing, boating, fishing and water activities across 65 miles of lakeshore, the AAA Four Diamond Award resort makes the perfect destination for a quintessential lake vacation to remember. 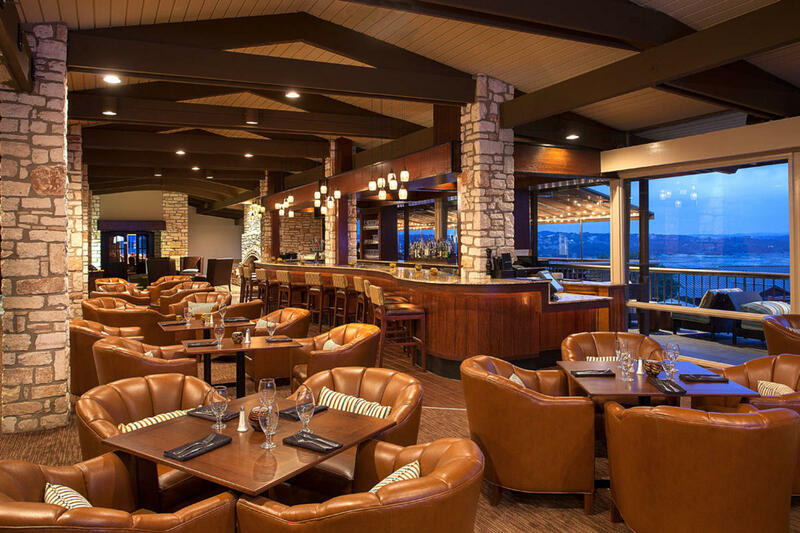 Begin the perfect lake adventure with a decadent breakfast while overlooking the breathtaking Lake Travis at signature restaurant, TR. Serving timeless tastes with southwest influences, the dining options are crafted to satisfy all cravings. Start the day with a fresh breakfast buffet, with everything from customized omelets and pancake options to fresh fruit and pastries. The seasonally changing menu provides a renewed perspective on classic southwestern cuisine, designed for guests of all ages. Lake diversions are conveniently located on property, providing boating, skiing, kayaking, canoeing, paddle boarding, pontoon boating and fishing. 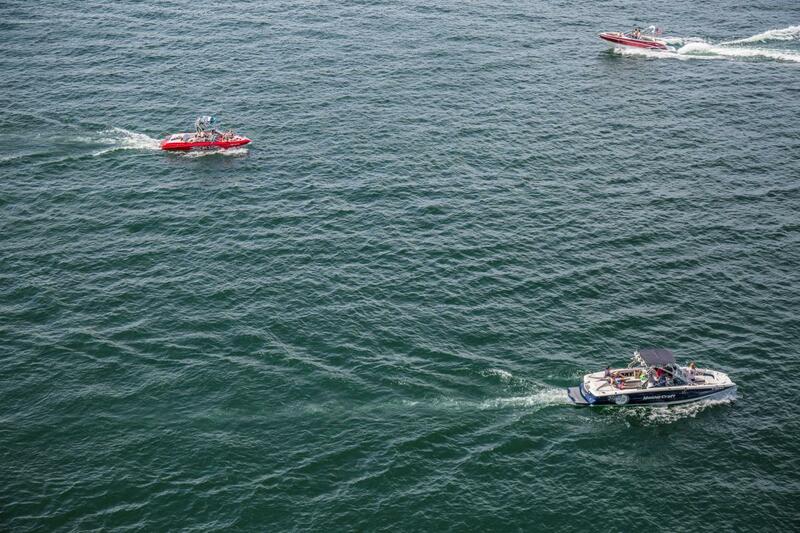 Guests can enjoy private rentals and charters for all-occasion excursions worth reminiscing for years to come and residents are offered space to dock and service their boats to make lasting lake traditions possible. After experiencing an activity-filled day, guests can indulge in a little relaxation and R&R. 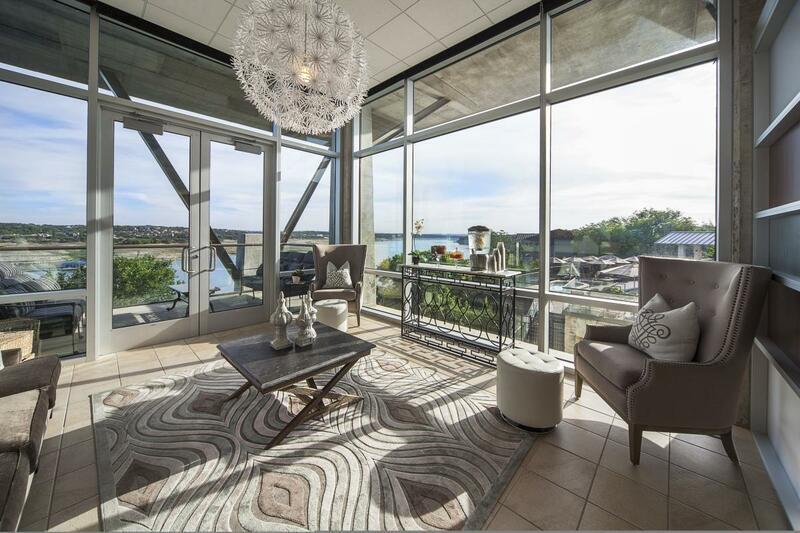 Adorning the shoreline, the boutique Spa at Lakeway Resort reveals the lakefront surroundings, through floor-to-ceiling windows in both the men’s and women’s relaxation lounges, and a couple’s treatment room, including a feeling of floating over the water. The Spa evokes relaxation among its seven soothing treatment rooms and nail salon, while the locker rooms feature dry saunas. Lined with chaise lounges, Lakeway Resort and Spa is home to a pool promenade of three swimming pools and a hot tub. Each pool is designed for specific ages, with an adult-only pool featuring a nationally recognized swim-up bar and the family pool featuring a kids’ slide and lifeguards. Centrally located between all pools, the swim up Pool Bar, allows guests to enjoy your choice of beverage while soaking up the Texas Hill Country sun. 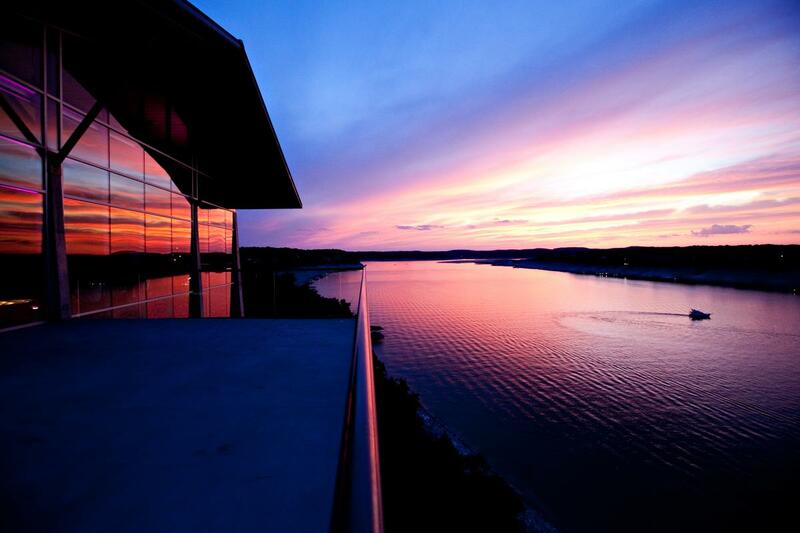 As the perfect lake day comes to an end, retreat to the Back Porch bar for some of the best sunset views on Lake Travis. An authentic Texas back porch experience, daily happy hour specials create the perfect setting to reminisce on the memories created at Lakeway Resort and Spa – you may just find they’re worth carrying on for years to come. 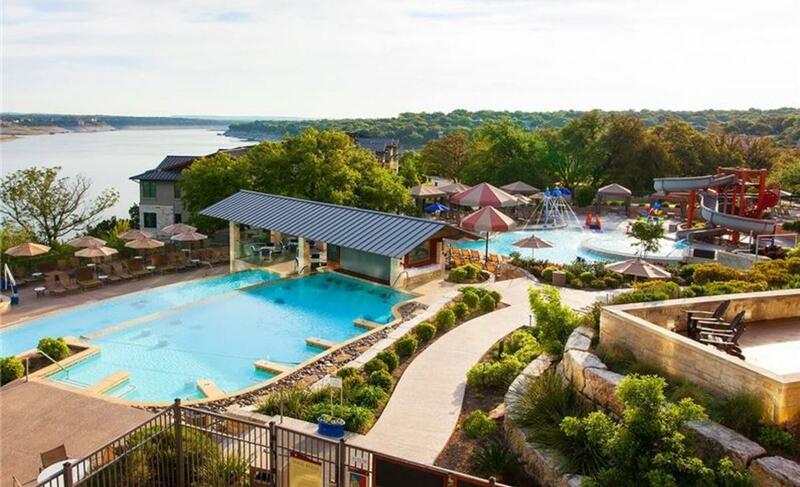 To learn more about Lakeway Resort and Spa, please call (512) 261-6600, visit www.lakewayresortandspa.com or follow them on Facebook, Twitter and Instagram. 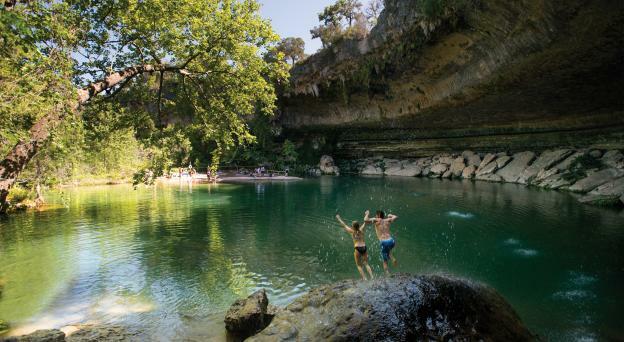 Photos courtesy of Lakeway Resort & Spa. 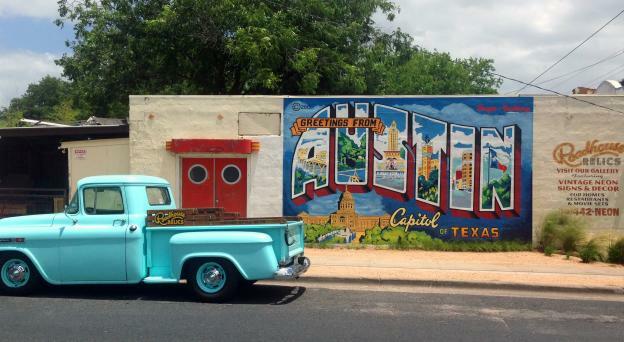 Contributed by Lakeway Resort & Spa.